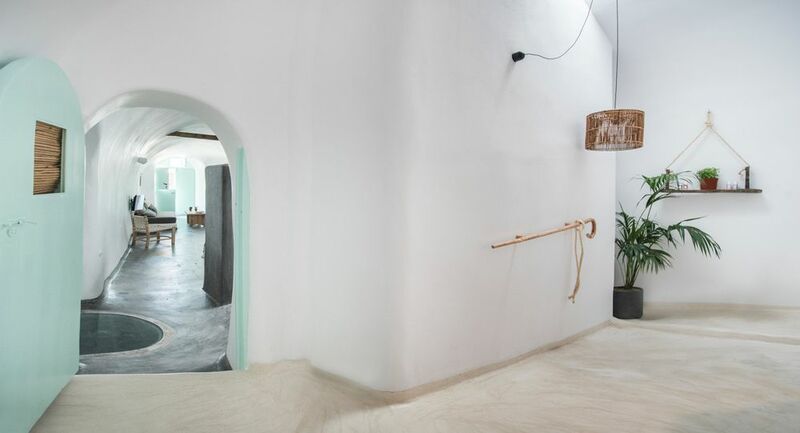 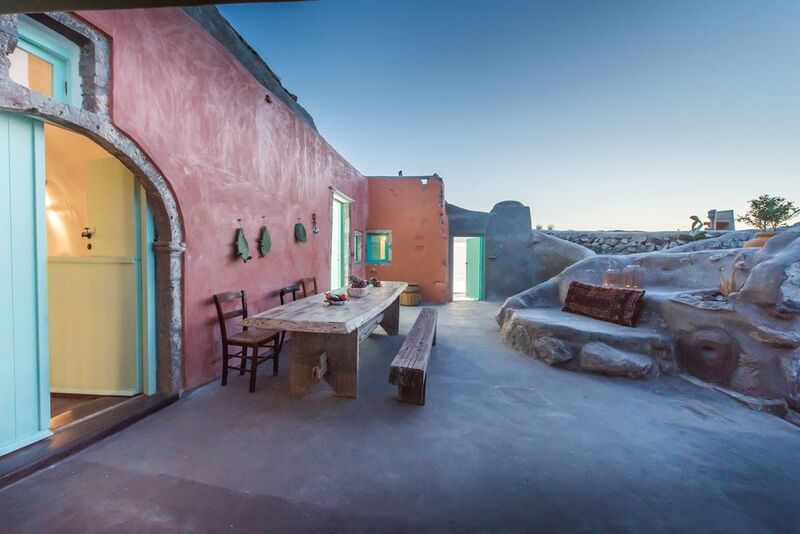 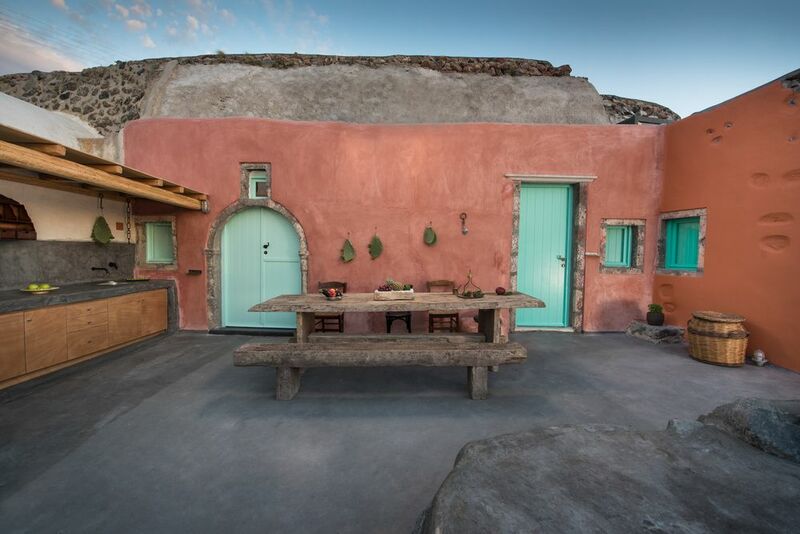 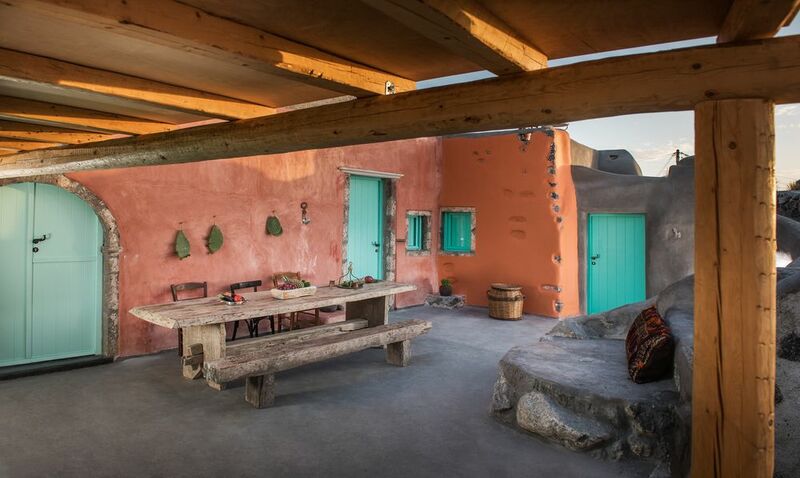 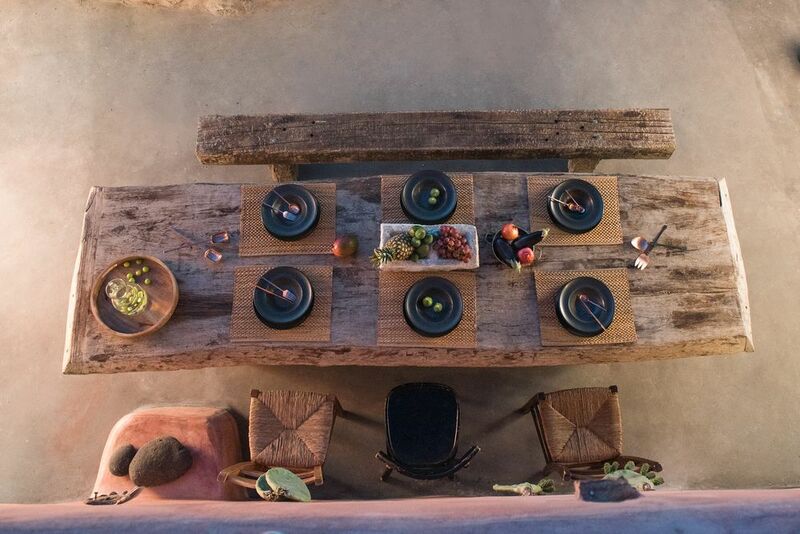 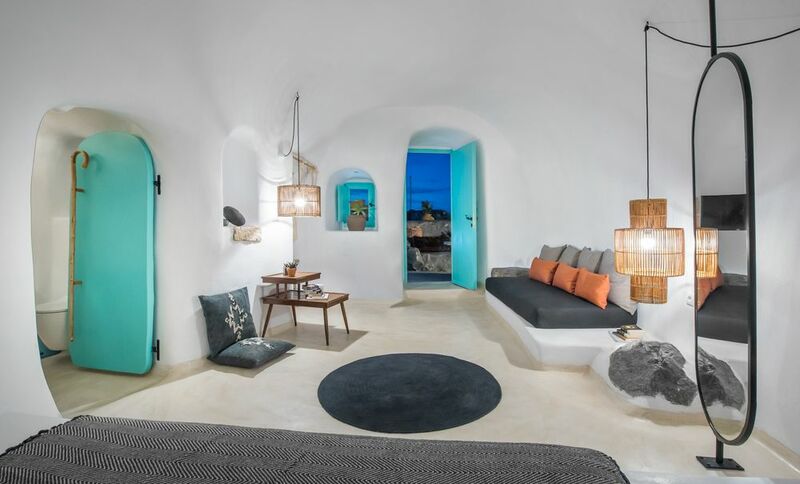 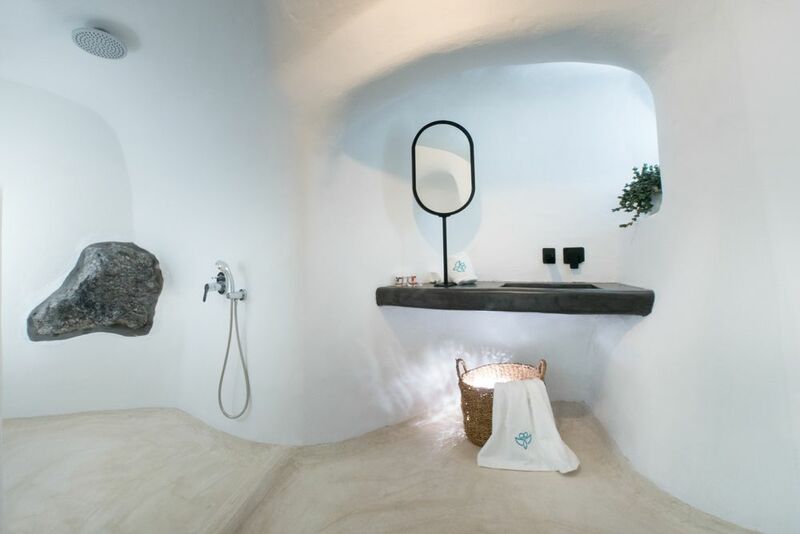 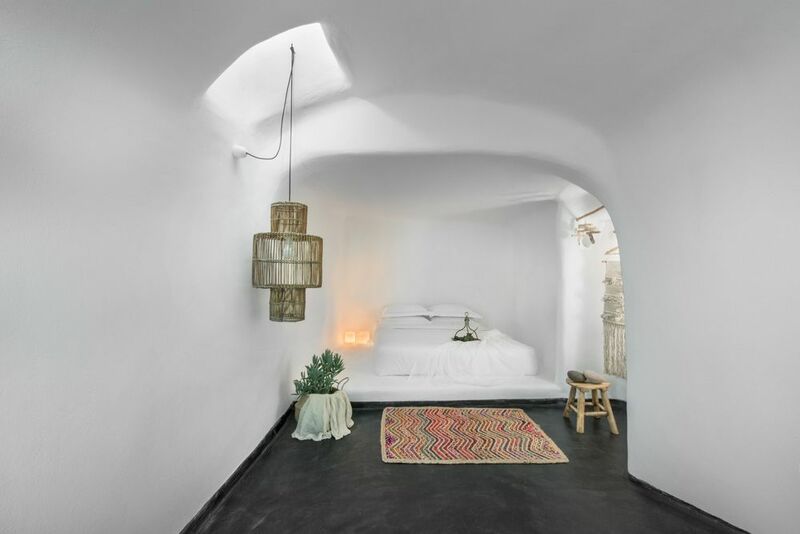 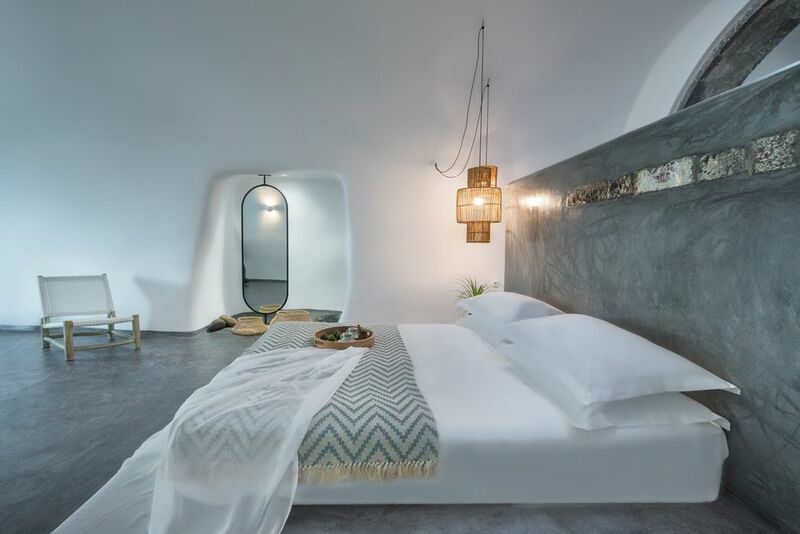 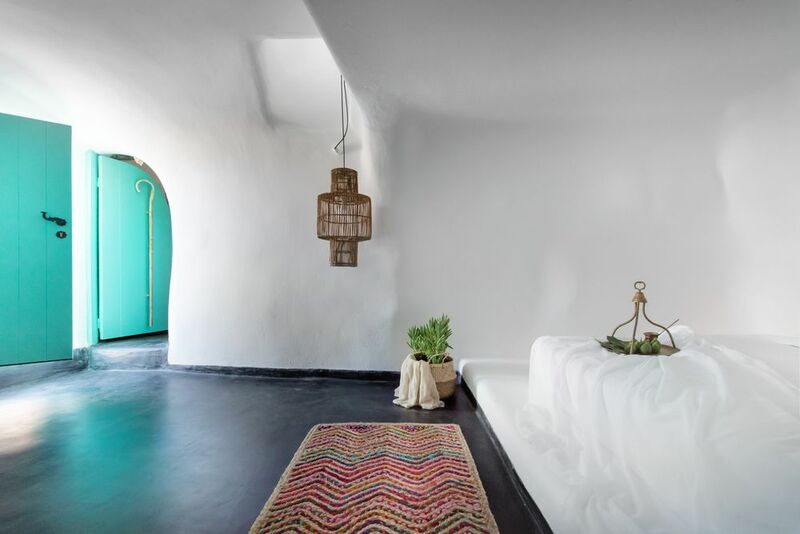 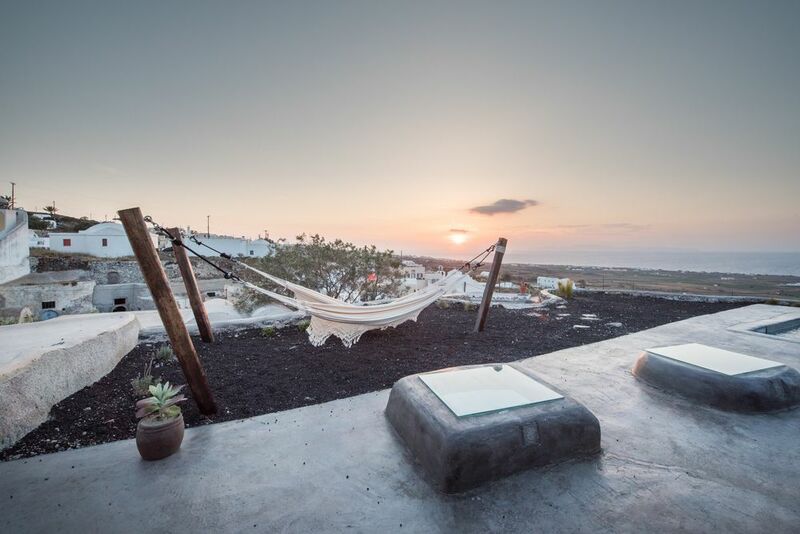 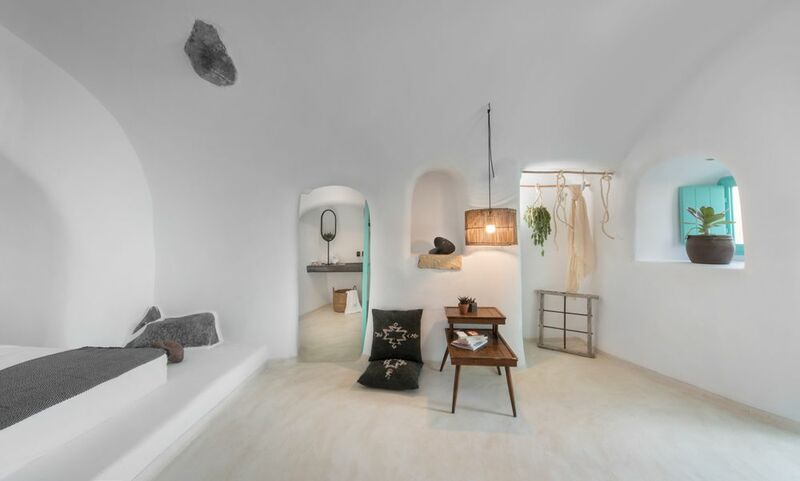 Description: This unique property offers cave house style accommodation which has been decorated and furnished in a simple bohemian way. 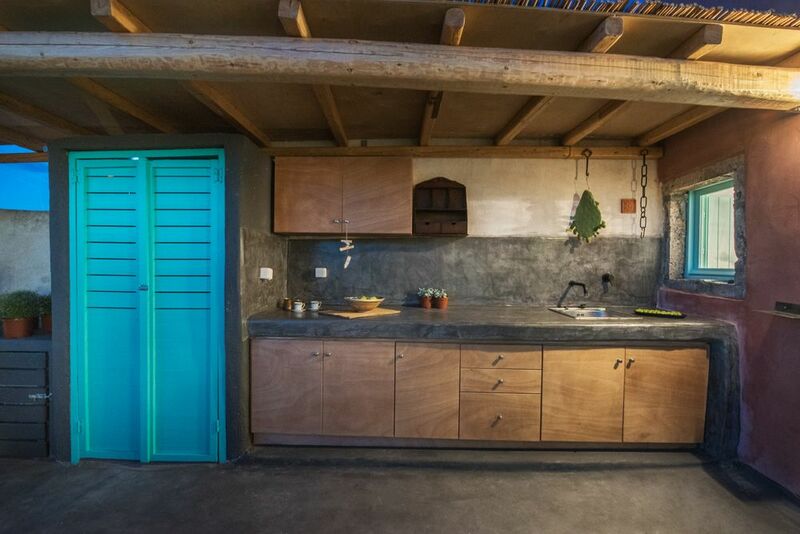 The Sofia Finikia Villa features 3 double bedrooms with 2 bathrooms, living/dining area and a kitchenette for preparing lite meals or snacks, sofa beds for extra guests are also available in the lounge area. 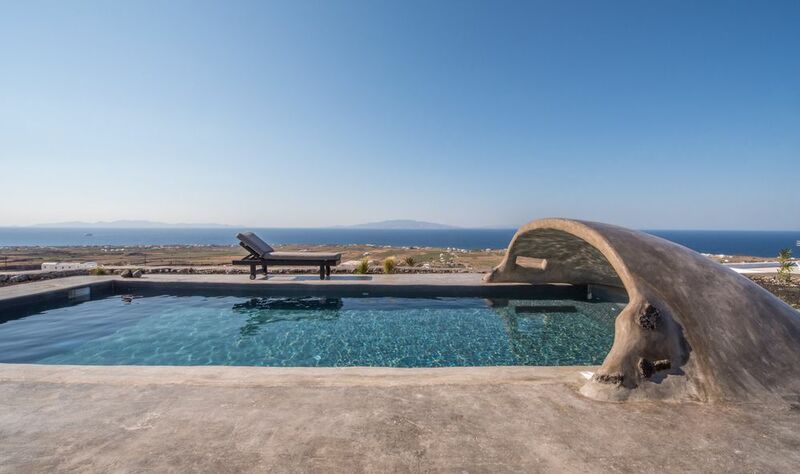 The spacious terrace features a lovely plunge pool with amazing views of the sparkling Aegean, sun loungers and a covered area can also be found, outside table with benches. 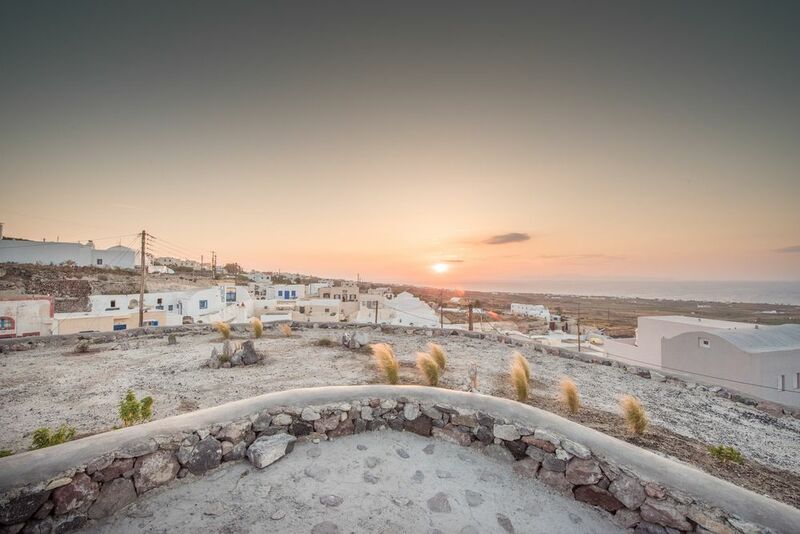 The location of the house is ideal for a relaxing holiday being close to the center of Finikia and just over 1km from the beautiful village of Oia. 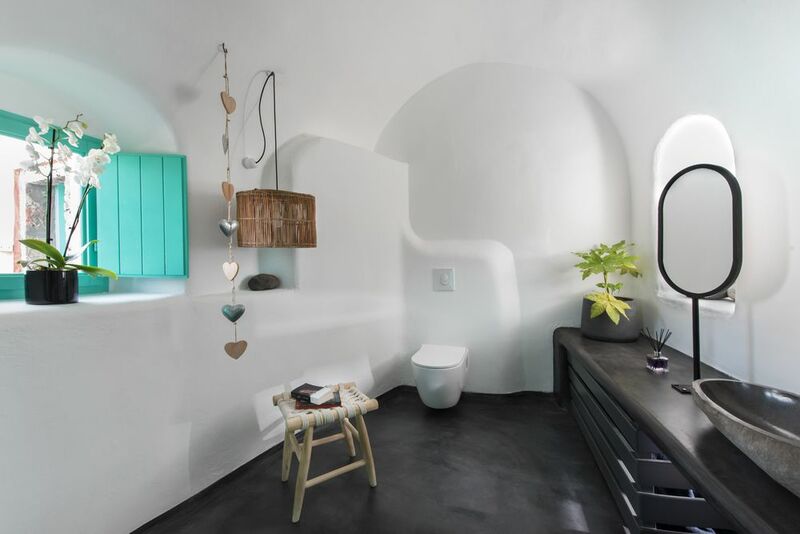 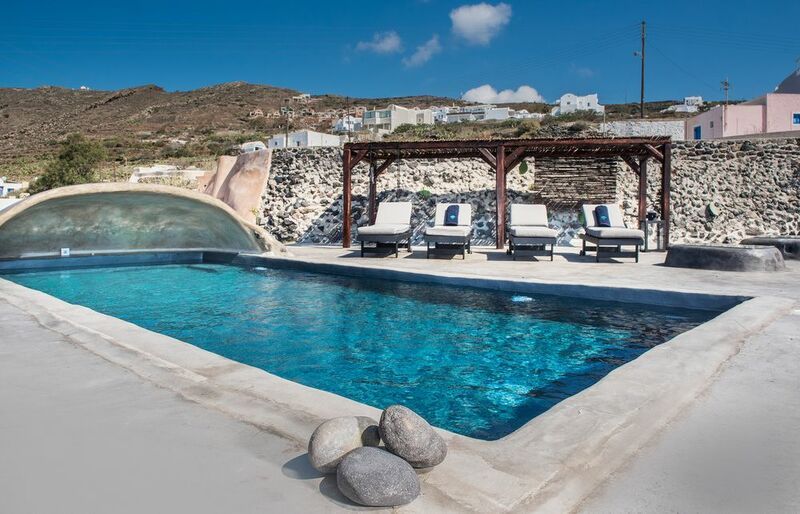 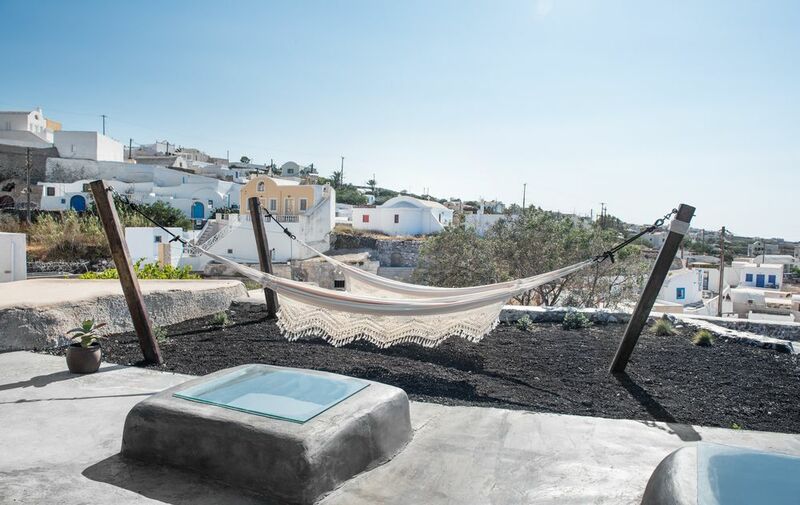 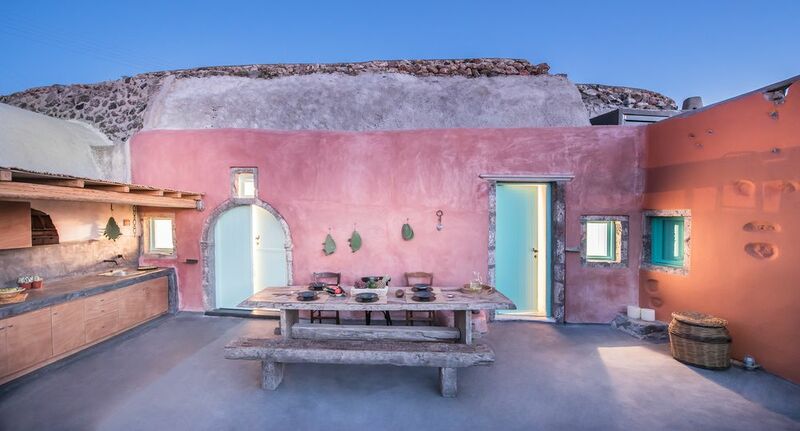 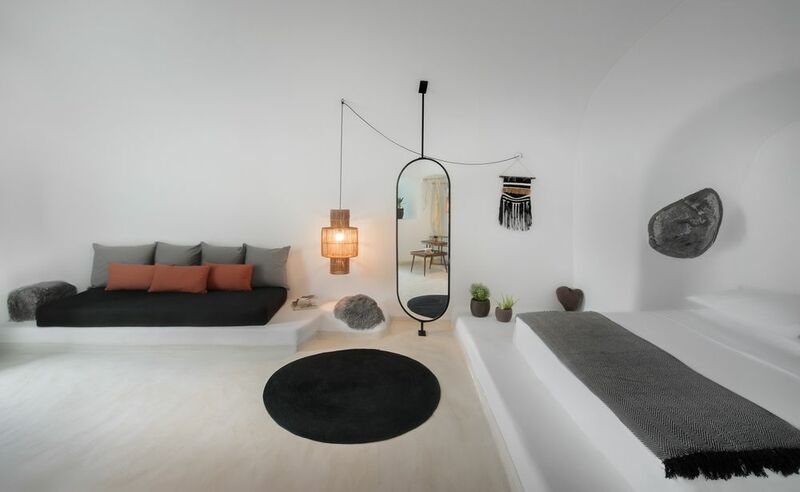 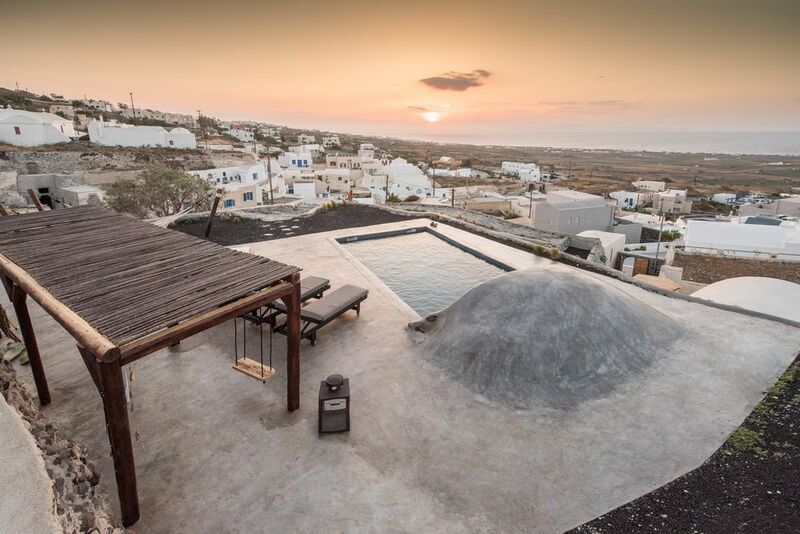 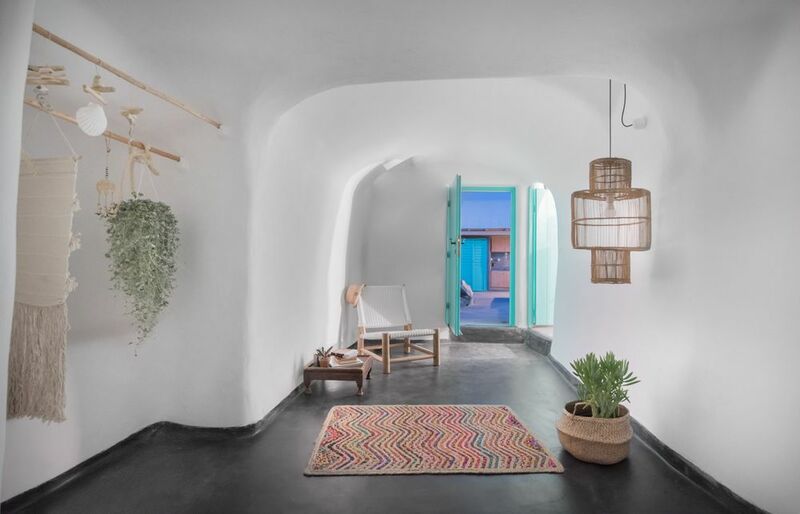 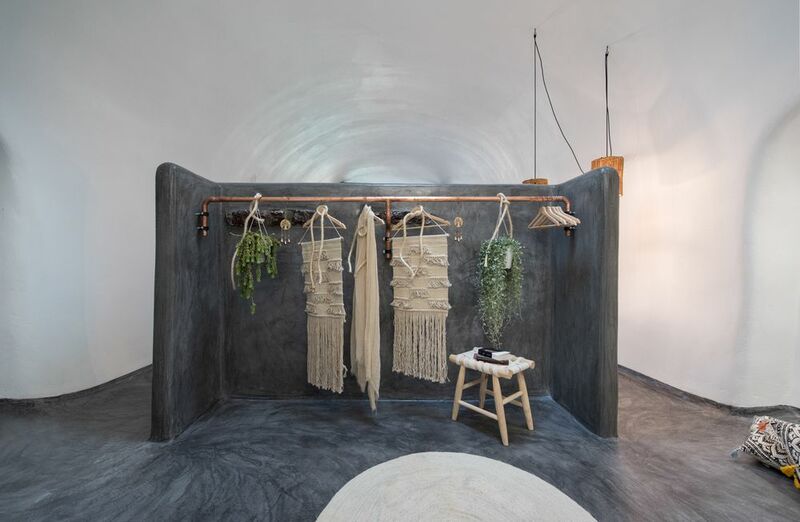 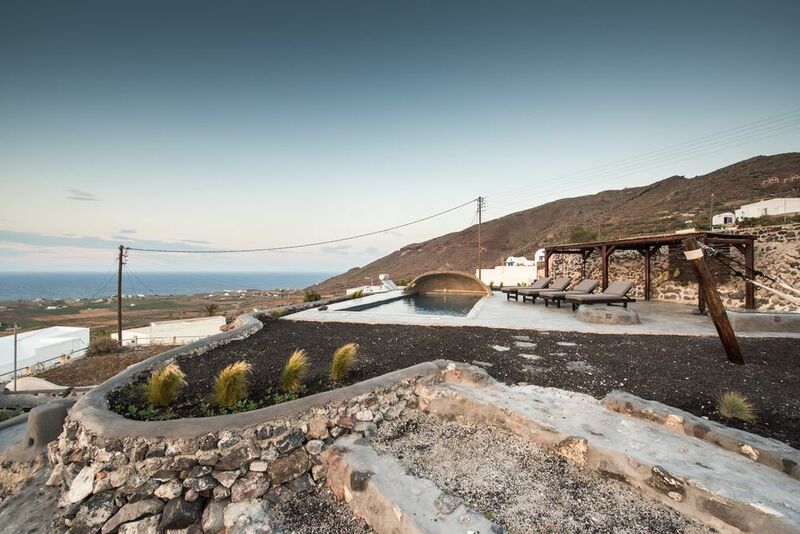 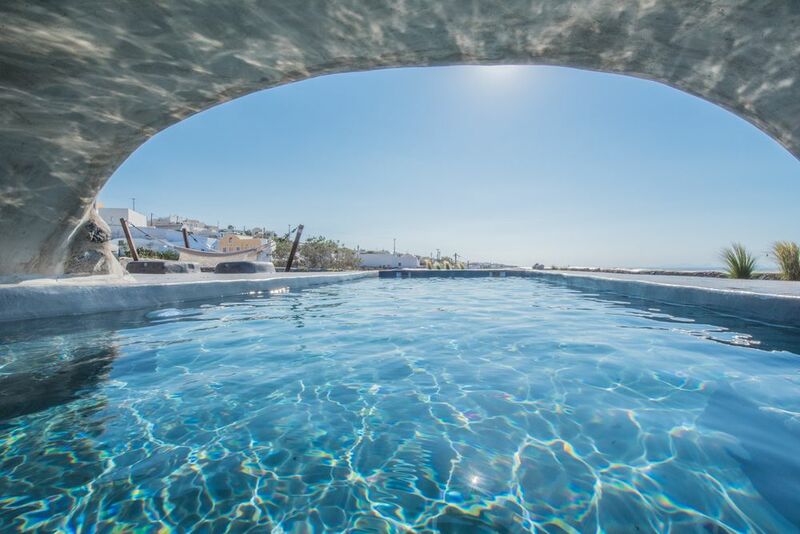 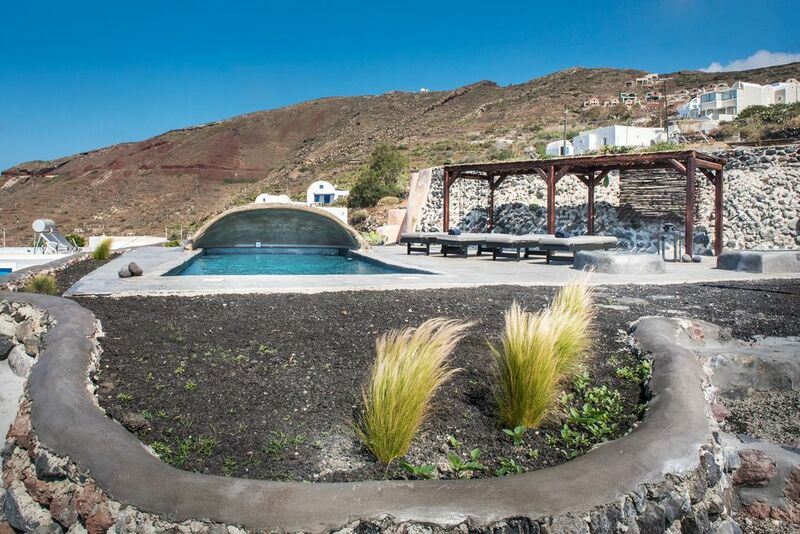 The Sophia Finikia Villa is a perfect choice for a family or friends traveling together who want local amenities on their doorstep including shops, tavernas and with the added bonus of Oia jus along the way.